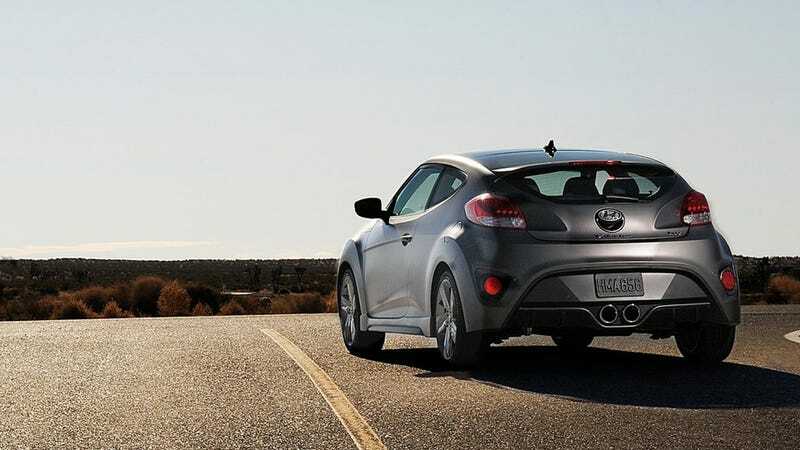 Remember when we thought that the Veloster Turbo would run $1,600 more than the base model? It turns out that $1,600 only covers the cost of the engine upgrade. The actual starting price will be $22,725. We get our news this time from Eric Tingwall, Senior Editor of Automobile Magazine. At that price, the Veloster Turbo will be neck and neck with the 500 Abarth, which starts $22K.